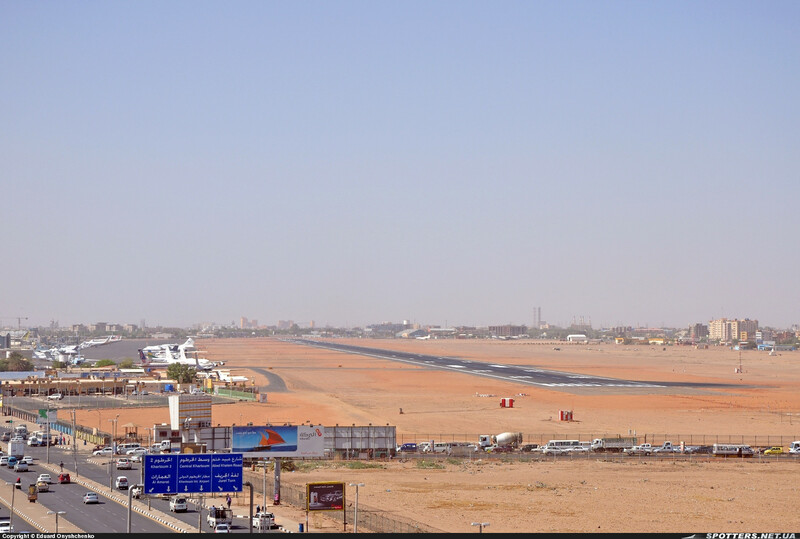 ► SUDAN: Gulf Air reduces Khartoum flights from late January 2013. Bahraini carrier Gulf Air (GF) has announced that, with effect from 21 January 2013, it will reduce its frequencies to the Sudanese capital, Khartoum from 11x to 7x weekly. ► BAHRAIN: Gulf Air brings forward Khartoum & Cairo capacity increases to September. 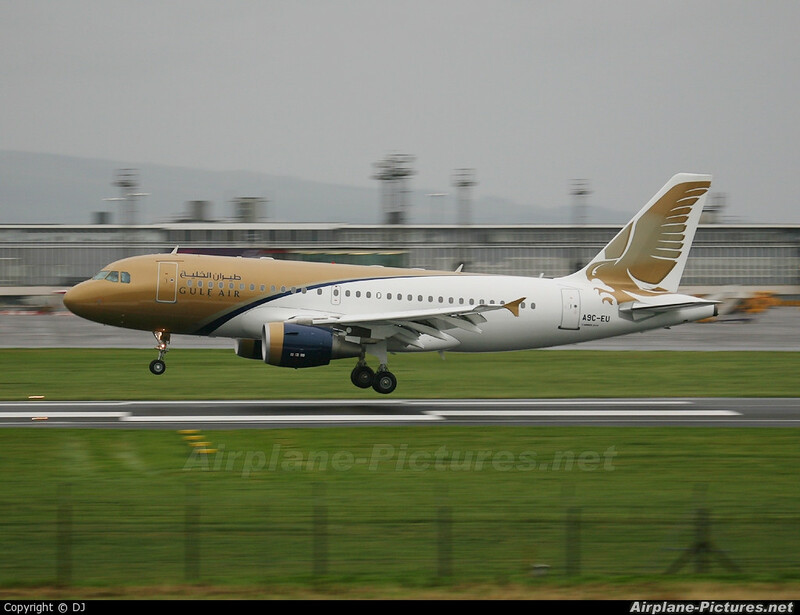 Bahraini carrier Gulf Air (GF) has announced that, encouraged by strong passenger growth witnessed across its network during the summer 2012 season, it will bring forward its planned Winter schedule to 10 September 2012 which would otherwise have started in late October. - Equipment to vary between Airbus A330 and Airbus A321. - Frequency has been increased from six to 11x per week with one new flight departing Bahrain early morning while four flights leave at 11h15 hours. As the timetables become available, so we will update the post accordingly. ► KENYA: Gulf Air reduces Nairobi service from October. Bahrain-based carrier Gulf Air (GF) will reduce its Bahrain - Nairobi, Kenya service from 6x weekly, to 5x weekly effective Winter 2012 (i.e 28 October 2012). Gulf Air started services to Nairobi last year in July. Of late, the carrier has had viability problems on some of its Africa routes, most notably Entebbe, Uganda, which was axed after just 4 months in service.